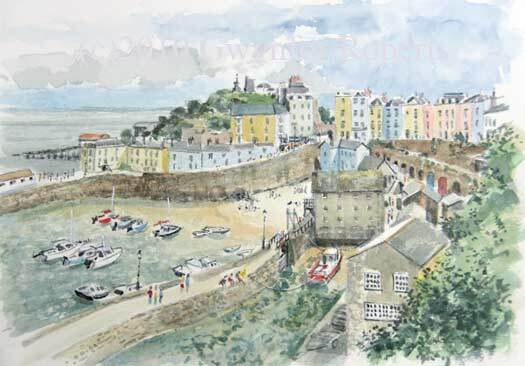 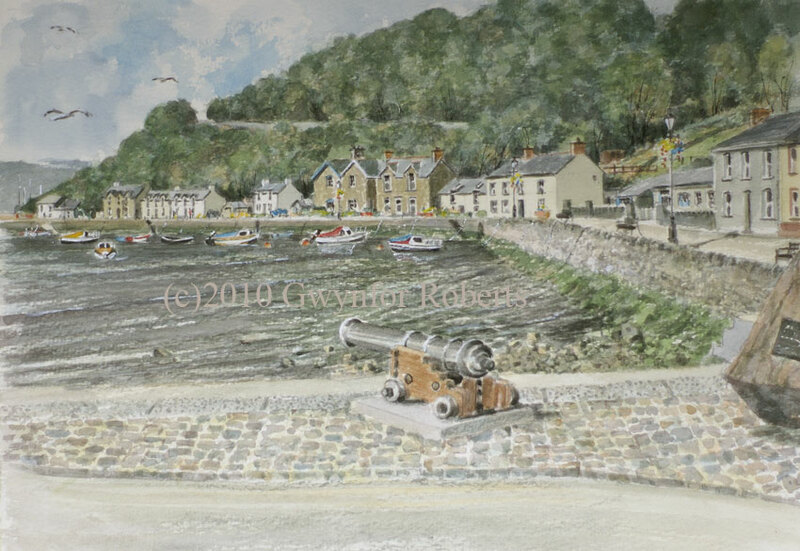 Wonderfully clean beaches and historic places are plentiful in Wales, so let these paintings show you some of them or let them bring back memories of family holidays. 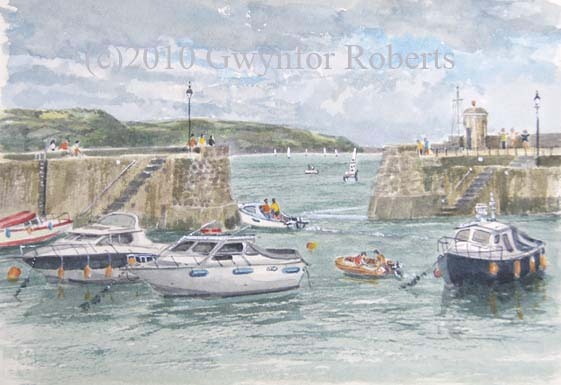 From the feedback I've received these paintings have rekindled lots of favourite spots and holiday memories. 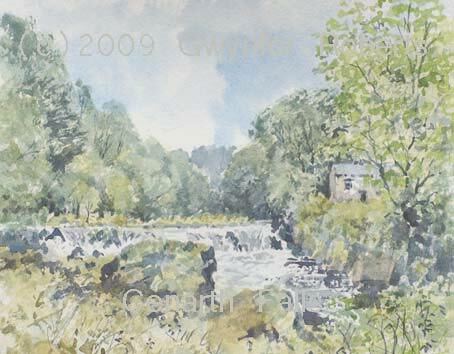 Click the images to view each gallery.